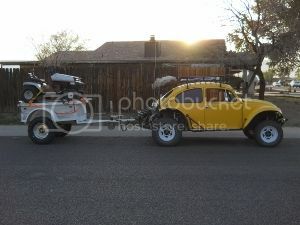 AzBaja.com, Home of the VW Baja Bug -:- Baja Forums -:- Off-Road & VW Based Clubs (4x4, ATV, Jeep, Motorcycle) -:- Events and Get Togethers World Wide -:- day ride. Baja Forums -:- Off-Road & VW Based Clubs (4x4, ATV, Jeep, Motorcycle) -:- Events and Get Togethers World Wide -:- day ride. looks like a few of us are going to Crown King for lunch this Saturday.. If you like to come please give me a call. VW Volkswagen & Baja Bug General Discussion Labor Day ride. 1 vwboat 2128 Re: Labor Day ride.